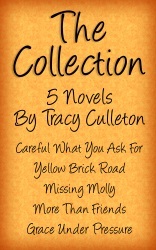 Here is a list of my novels, (the page being named Tracy Culleton's Novels for search engine purposes). 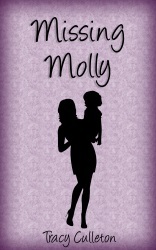 I have written five novels to date, and you can find out about them below. This novel was originally published as Looking Good in 2003. 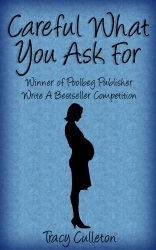 It won an Irish write-a-bestseller competition, and as such was book of the month in Eason's flagship shop on O'Connell Street and was featured on national TV. 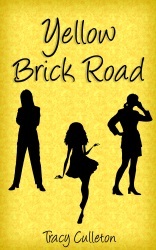 Three sisters are stuck in their lives. One needs courage. One needs a brain. One needs a heart. Originally published as Loving Lucy, this story will tug at your heart-strings and stay in your memory long after you close the book. When things might, or might not, be as they seem to be, who, or what, can you trust? Sometimes you don't value what you have until you've lost it. But there's no guarantee of being able to get it back. Grace knows this. All five novels together for one low price. Make sure to clear your appointments.